Digital payments company Visa has selected Kenyan startup Mookh Africa as the overall winner of the inaugural edition of the Sub-Saharan Africa (SSA) Everywhere Initiative. Visa’s Everywhere Initiative is a global innovation programme that aims to encourage startups to develop “the next big thing” in payments. Applicants from the region were tasked with solving for merchant payments, social business payments and financial inclusion. Mookh Africa — which came out tops in the social business payments challenge — beat 11 other finalists who were selected from 238 submissions to win the $50 000 grand prize and an opportunity to collaborate with Visa. Founded in 2015, Mookh Africa’s multi-channel payment gateway enables sellers to embed their online stores on social-media platforms. 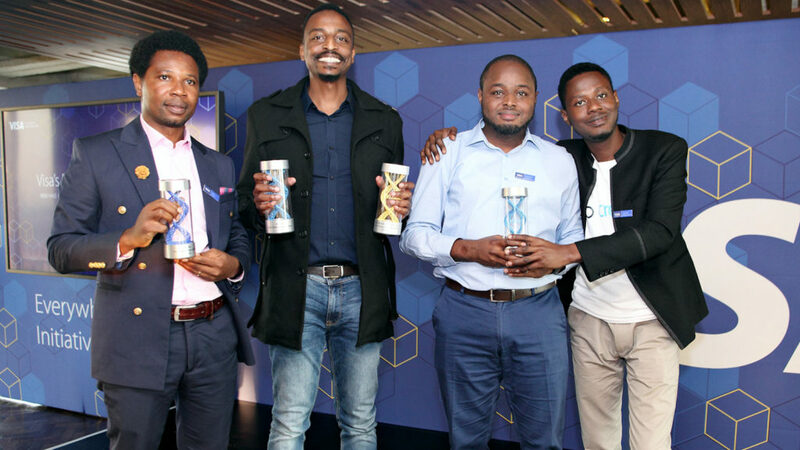 Two Nigerian startups, fintech platform CredPal and grain marketplace Zowasel won the merchant payments and financial inclusion challenges respectively. Both startups will each receive $25 000 for their solutions. 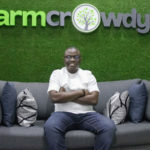 CredPal’s solution allows business and individuals to pay for purchases in instalments while Zowasel‘s Growsel crowdfunding solution connects under-financed smallholder farmers with investors through mobile phone-based P2P lending and marketplace sales. In a statement today (25 July) Visa senior director for digital solutions in sub-Sahara Africa Geraldine Mitchley said the three category winners have the potential to “truly change” the way people pay in the region. “The future of digital payments will be shaped through collaboration and we look forward to working with our startup partners to transform the payments landscape over the coming years to the benefit of consumers, merchants and issuers alike. It’s an exciting time in Africa’s payments and fintech space,” said Mitchley.